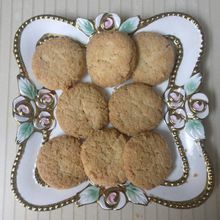 Faraali Coconut Biscuit, made with rajgira flour, fresh cream, butter and dessicated coconut with a sprinkling of sugar & coconut. 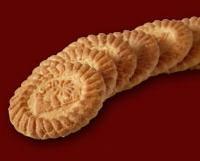 These crispy cookies are good to eat when you’re fasting. 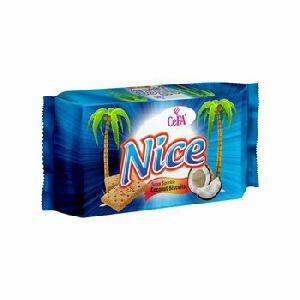 As you revel in the taste of freshly baked Parle Coconut Cookies, its goodness will transport you to the beautiful sandy beaches and swaying palm trees. 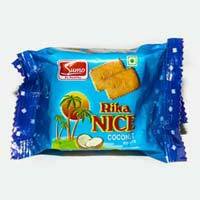 With each bite the rich taste of coconut will delight your senses even more. 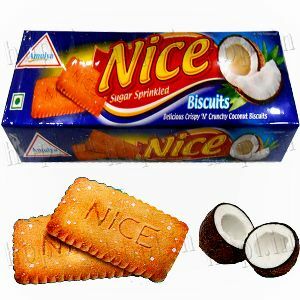 We are offering coconut biscuits. 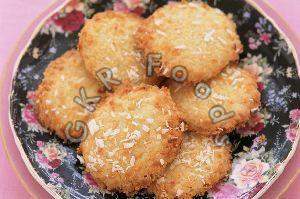 Having a delicious taste of coconut, the Coconut Biscuits , which we offer, are acclaimed for their taste. 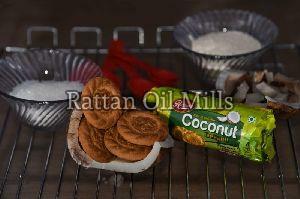 We are amongst the reliable Suppliers and Exporters of the Coconut Biscuits. 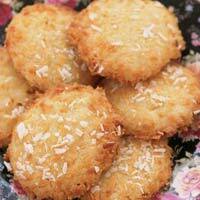 These Coconut Biscuits are sourced from reliable Vendors in the domain. 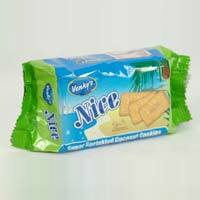 We offer the Coconut Biscuits at the best price to the clients. 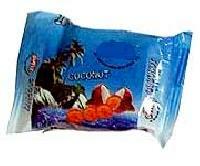 Enjoy the combination of flavor and nutrition with our premium range of Sumo Coconut Biscuits . Carefully manufactured by well-known brands, the Coconut Biscuits we offer are demanded in various countries of the world. 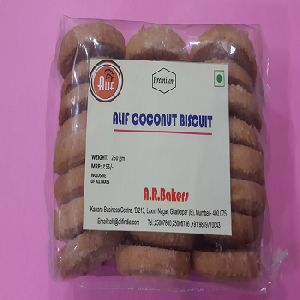 As a reputed Buyer and Reseller from Jammu & Kashmir, India, we are offering the Sumo Coconut Biscuits in bulk quantities at feasible rates. 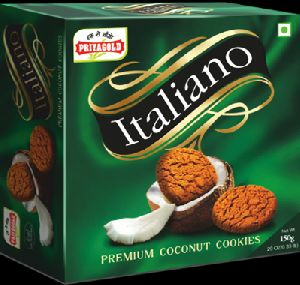 Savor every bite of our range of premium Italiano cookies, that are sure to add a crunch and a kick to your day. 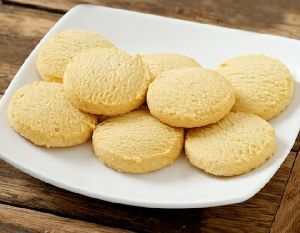 Made from high quality, premium natural ingredients, our Italiano cookies can be enjoyed in three different variants, butter, choco and coconut and prove to be an amazing sweet snack combining healthy and delicious traits in every single bite. 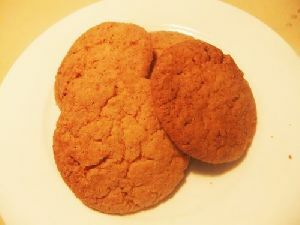 Available in pack sizes of 75g & 150g. 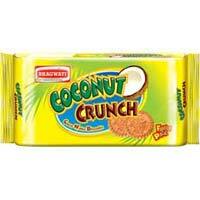 Get in touch with us, if looking for Coconut Crunch Biscuits . 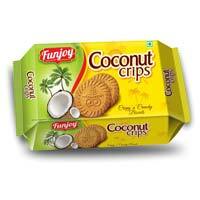 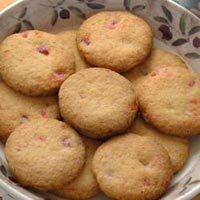 Our company is the notable Manufacturer and Supplier of Coconut Crunch Biscuits. 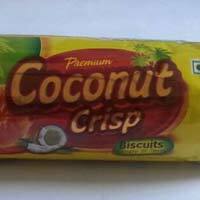 Prepared using the best quality coconut and other required ingredients, our Coconut Crunch Biscuits are tasty, health and crispy. 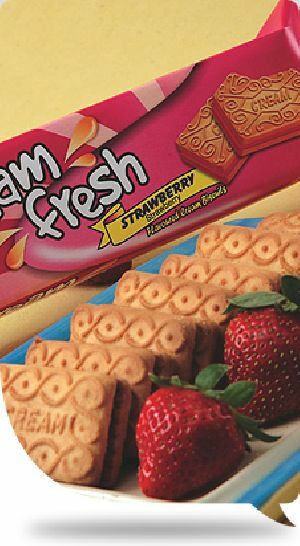 We package them in well sealed food-grade packaging material, which retains their quality for a longer period of time. 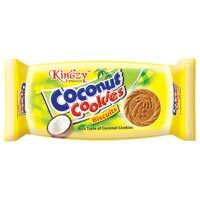 Enjoy a rich flavor of coconut in every bite of our Coconut Biscuits . 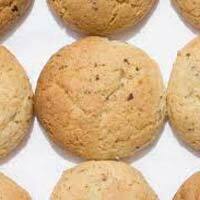 We make use of excellent quality ingredients for the preparation of our delicious Coconut Biscuits. 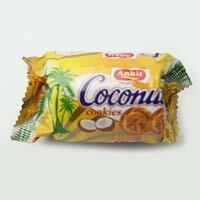 These freshly baked Coconut Biscuits are packed in quality packaging in order to retain their freshness for long. 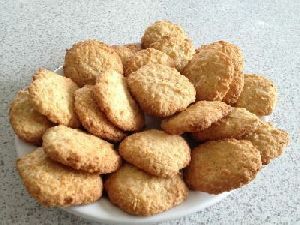 Furthermore, we make available bulk quantities of these Coconut Biscuits at very reasonable rates.